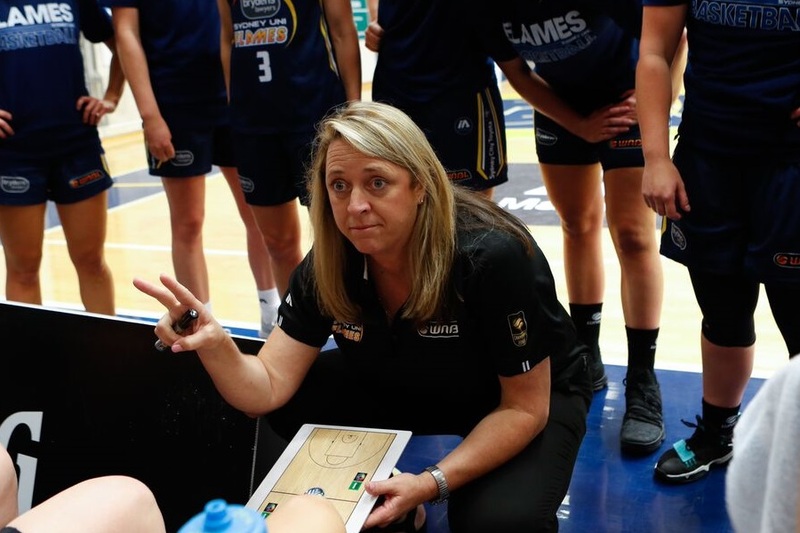 The Brydens Sydney Uni Flames are pleased to announce Cheryl Chambers has re-signed as head coach for another two WNBL seasons. 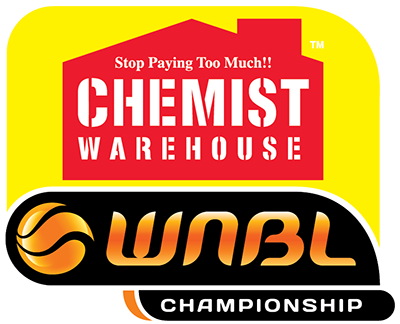 In her inaugural season at the Club in 2016/17, Chambers led the Flames to an elusive WNBL Championship, their first in 16 years. 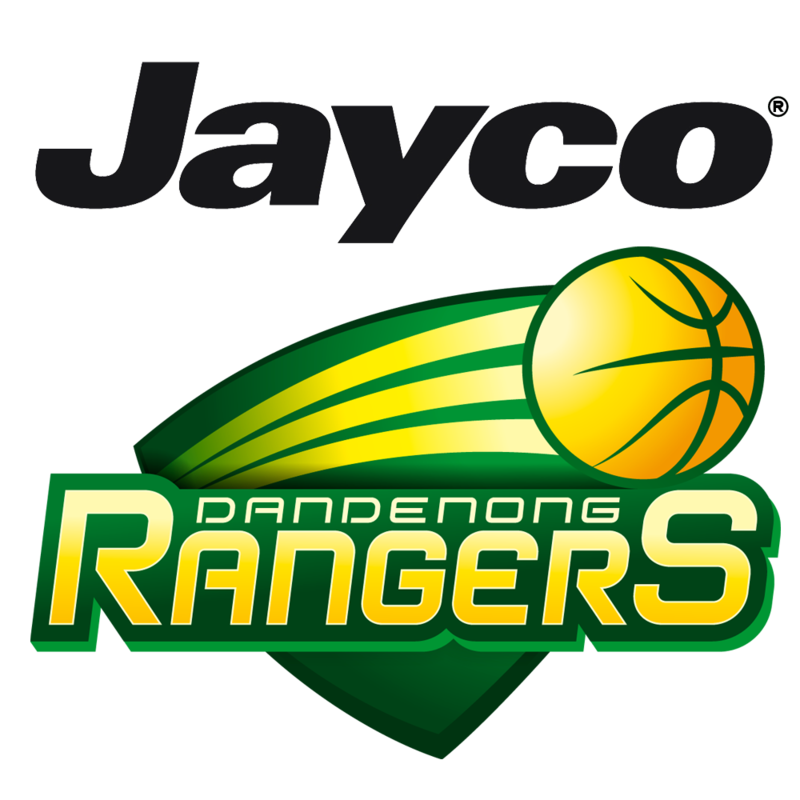 She was named WNBL Coach of the Year in the process, her third time receiving this award. This season, despite bowing out in the semi-finals, the Flames had their second consecutive finals appearance after finishing the regular season in second place. Building team chemistry and creating a strong Club culture has been integral to the Flames success over the past two seasons, with Chambers making this a priority. General Manager of the Brydens Sydney Uni Flames, Karen Dalton, is thrilled to have Chambers back on board for the next two seasons. “We are so excited to have Cheryl back after a successful couple of years. She has created a strong foundation and built up a great culture at the Flames. I look forward to seeing what’s in store for us over the next two seasons,” she said. Chambers is equally as pleased to return. 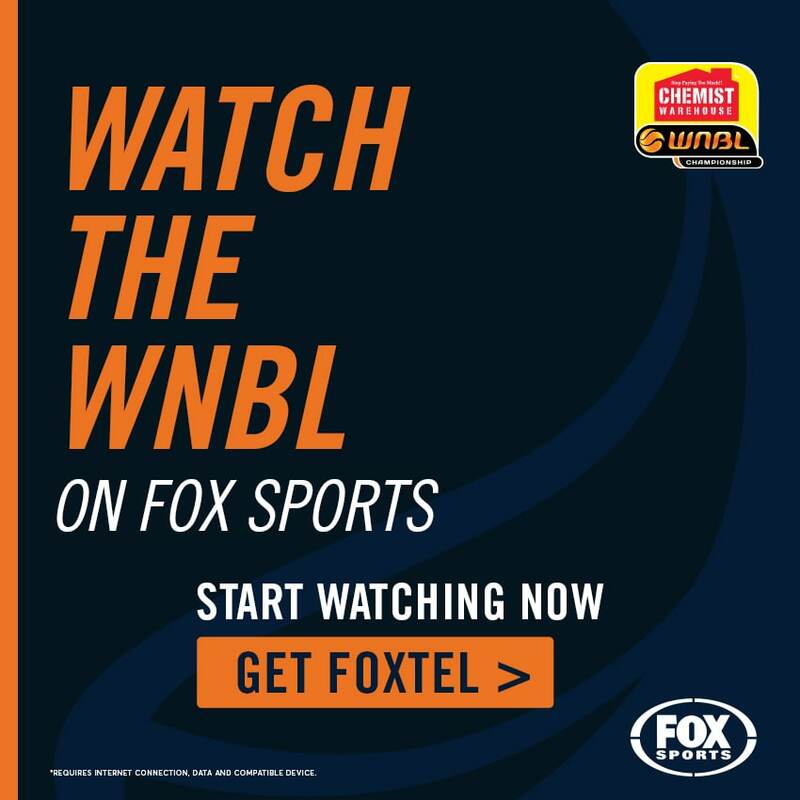 “I’m very excited to be back with the Sydney Uni Flames organisation,” she said. Chambers will head to Italy this week as assistant coach of the Australian Opals, where the squad will gather for a training camp ahead of the 2018 Commonwealth Games on the Gold Coast in April.